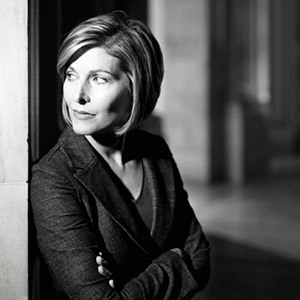 Sharyl Attkisson, Emmy-winning journalist and host of the TV program Full Measure, unravels the hidden world of political opposition research in her latest book, The Smear. In it, she reveals the dirty tricks those in power on all sides use to influence public opinion. Spin doctors and outside interests use a tactic known as “the Smear” to blindly influence the American public, she writes, noting that there is an agenda by those pushing most major political stories.